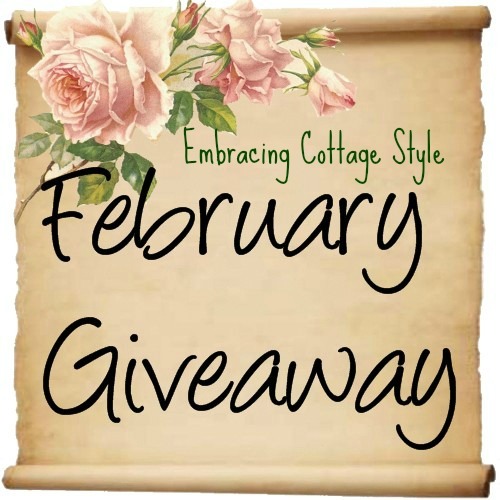 Embracing Cottage Style: February Give Away! 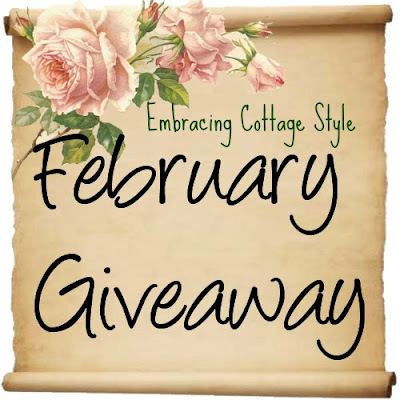 Welcome to our first give away on the Embracing Cottage Style Blog! but now are open to everyone! 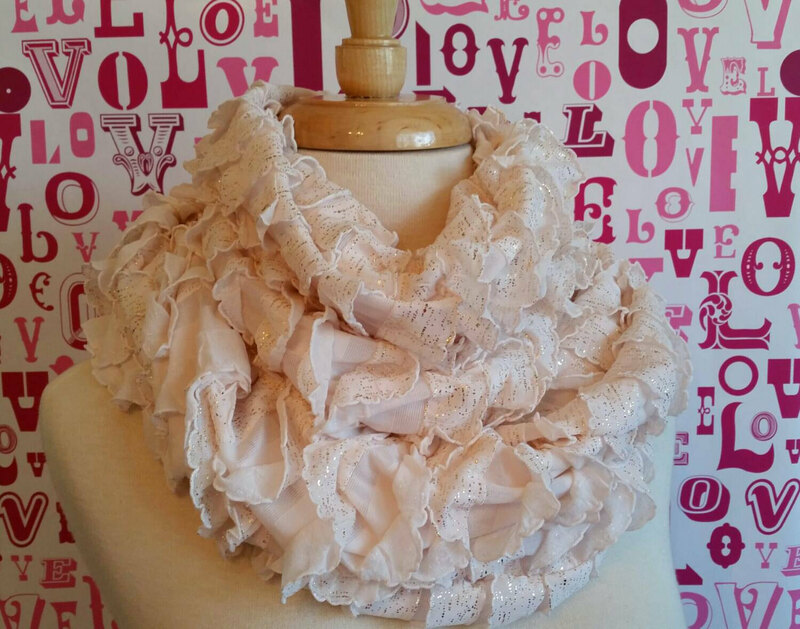 Ruffled infinity scarf in a light jersey fabric with tiny ruffles...just an adorable accent to your winter wardrobe. With shimmery gold glitter specks on each ruffle,and plain cream on the reverse,it has the perfect combination of Shabby chic or elegant. Dress up or down,this beautiful scarf will fit the bill for both. With a length of 54" and width of 12" ,it can be used as a long one loop,or wrapped around your neck for another look. and must reside in USA due to the high shipping costs of international shipping. *Drawing will be held February 25th and winner will be notified via email by February 28th. 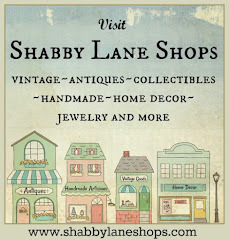 If you would like to be a give away sponsor, please notate that in comments--we will promote your shop! Beautiful scarf Jonie. Great color for this upcoming Spring. Oohhh....beautiful. I would love to wear this. Thank you for being so generous! I would so love to win this!!!! Thank you for being so generous. This is a lovely give a way. What talent she has. Thanks so much for donating your talent and your time. PS glad you are still keeping on with the team debi! This scarf is beautiful! Please add my name to the hat! Oh!!! So pretty! Beautiful scarf! I love romantic clothes. Thank you for the opportunity. What a beautiful scarf. I am so glad they are trendy again! I love the flecks of gold and I would love to own this scarf. How soft and beautiful! Definitely my style and color! I would be in heaven to win this! What a beautiful scarf! Thanks for the opportunity to win. I hope that you had a wonderful Valentines Day!